A few days ago, one of their sales agents leaked the price of it locally in one of it's social media groups. 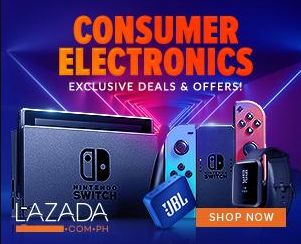 Earlier, it was time for OPPO Philippines to put in the truth. In an email that they sent to us, they officially revealed the official price of the flagship OPPO Find X in the Philippines. For those who are asking, they will be bringing in the one with 256 GB internal storage. Going big time compared to the standard version at 128 GB ROM. The available colors for pre-order come in Glacier Blue and Bordeaux Red. 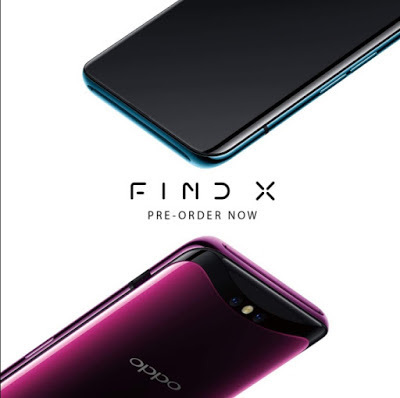 Related: How To Pre-order OPPO Find X in the Philippines?